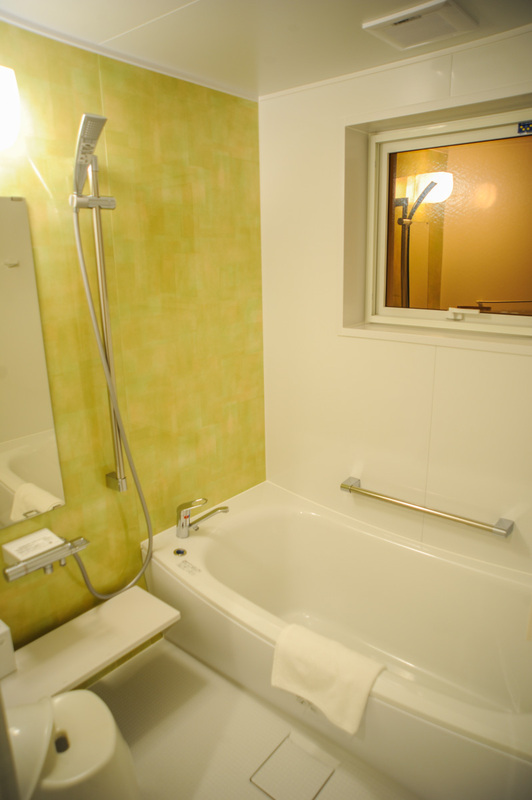 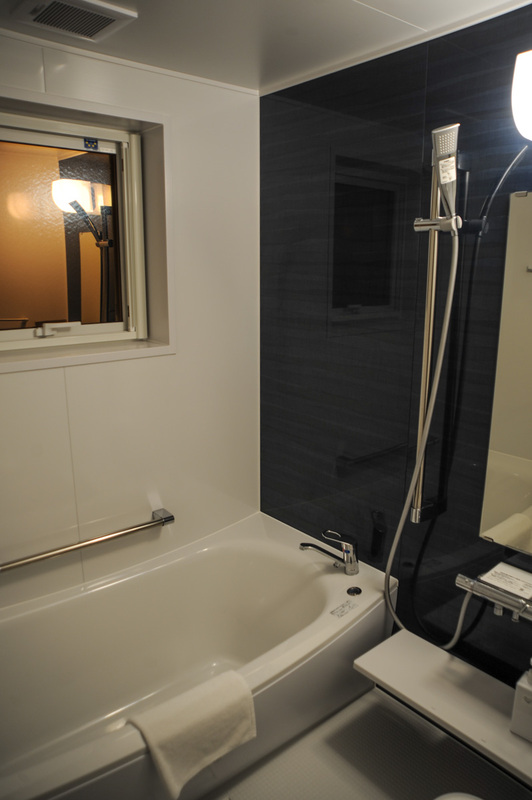 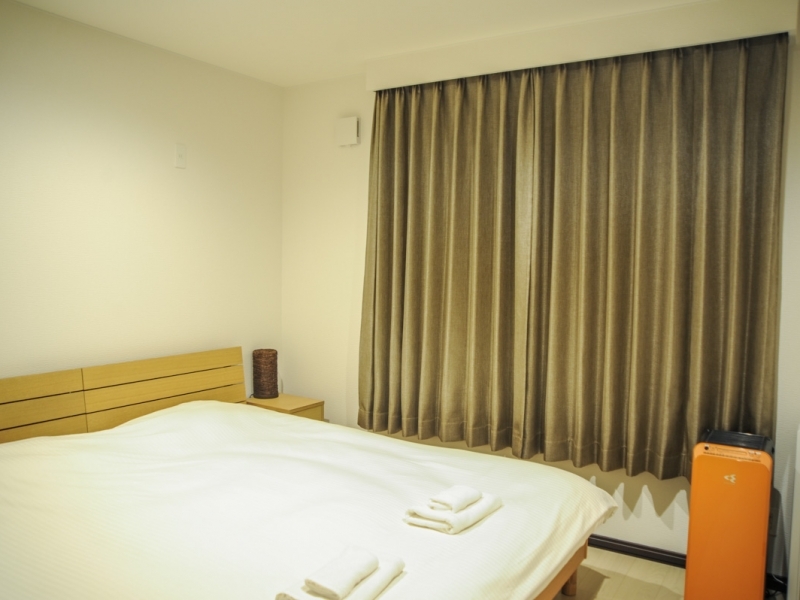 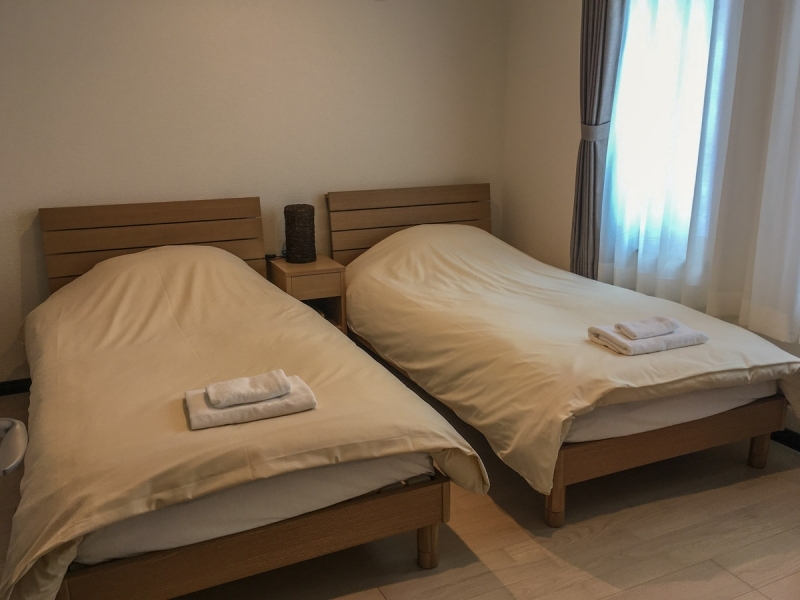 There are 2 houses of SORA located in the main hotel area in Furano resort. 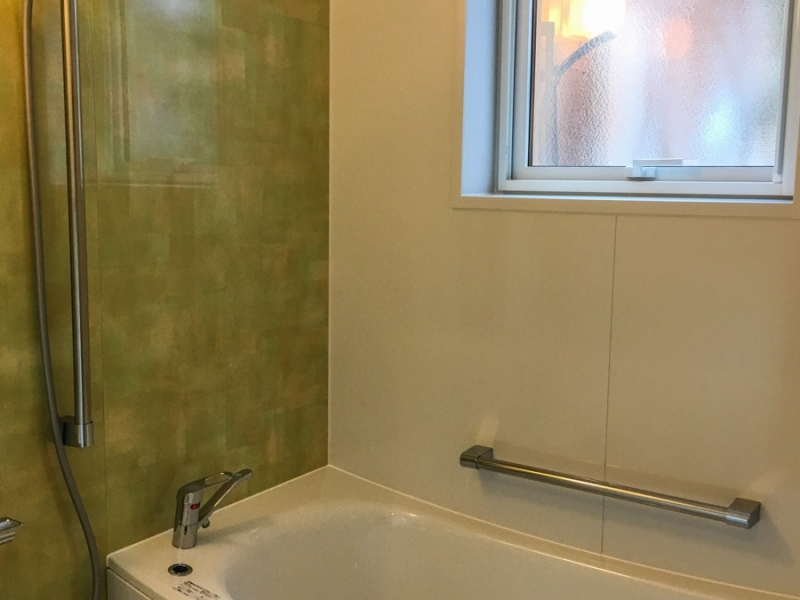 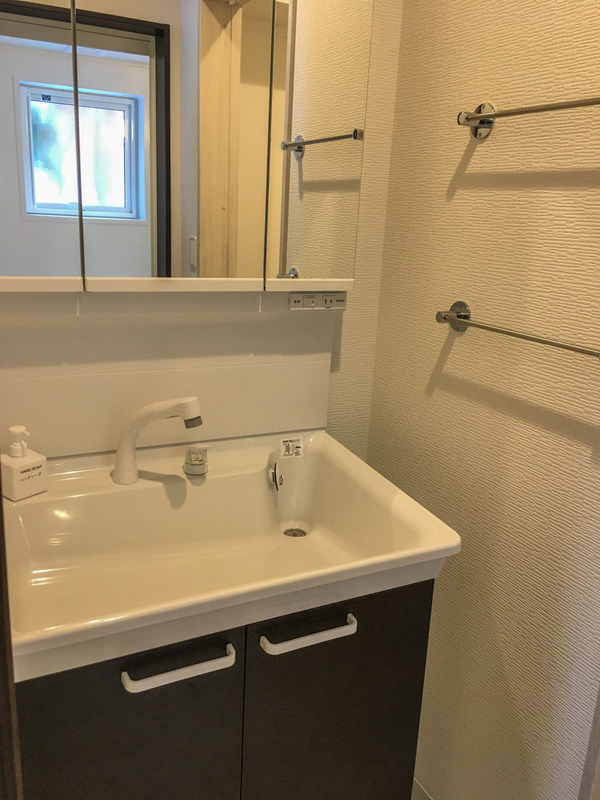 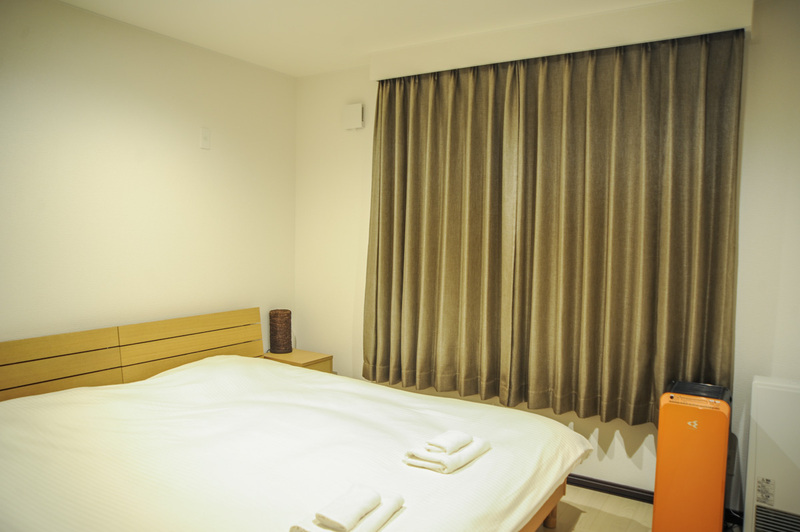 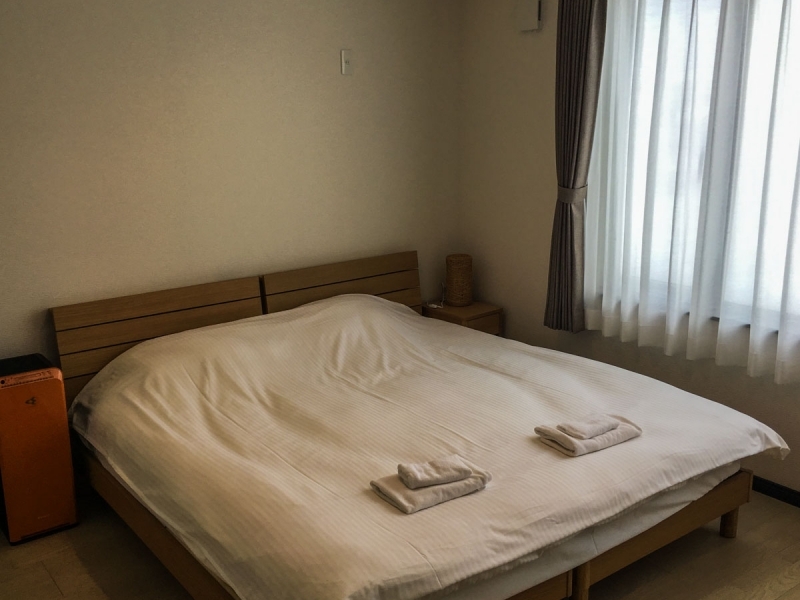 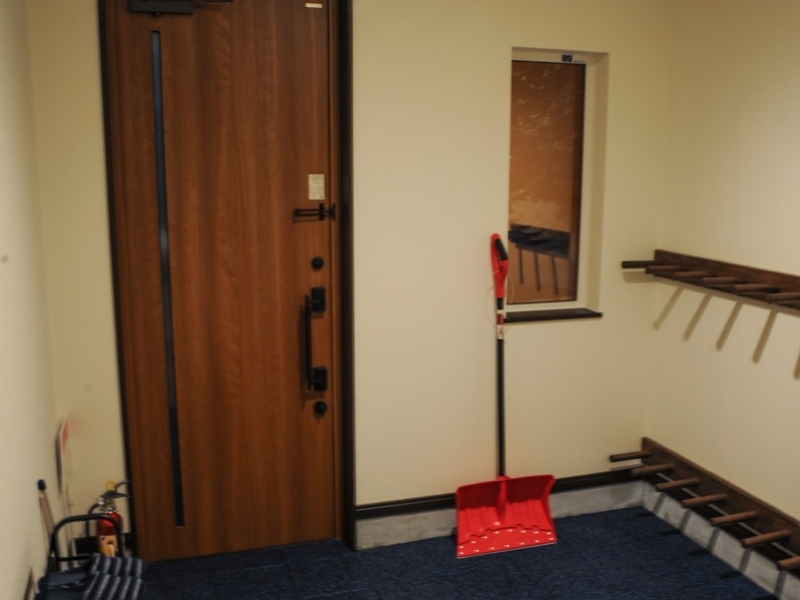 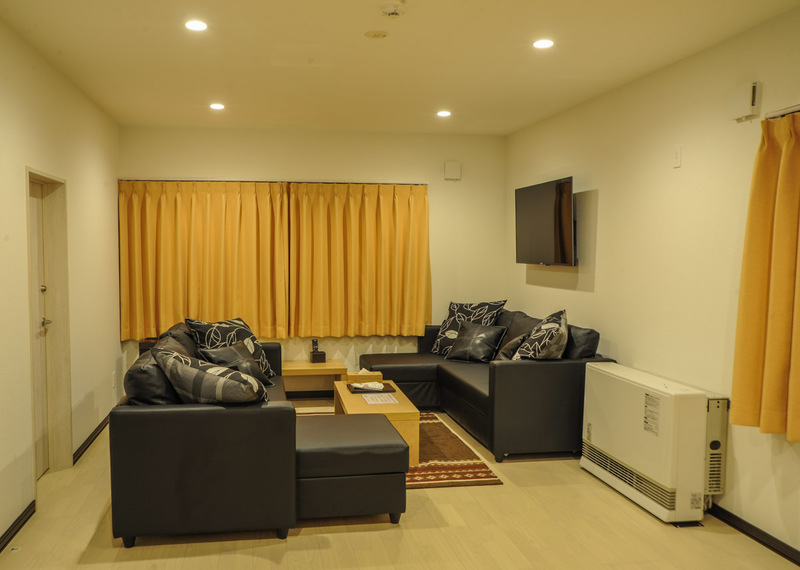 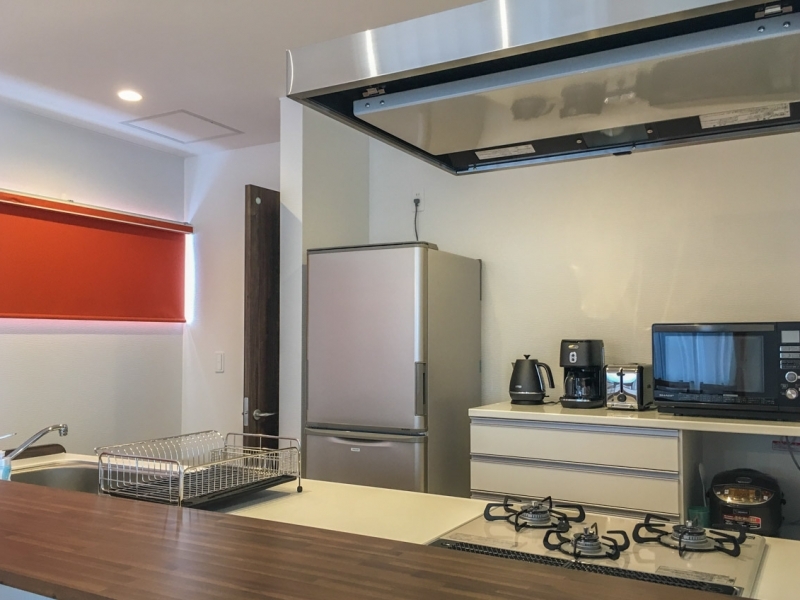 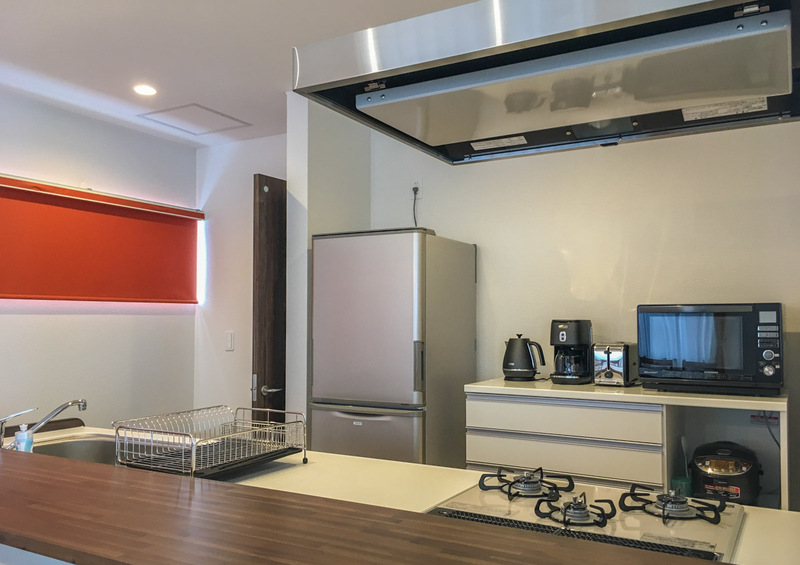 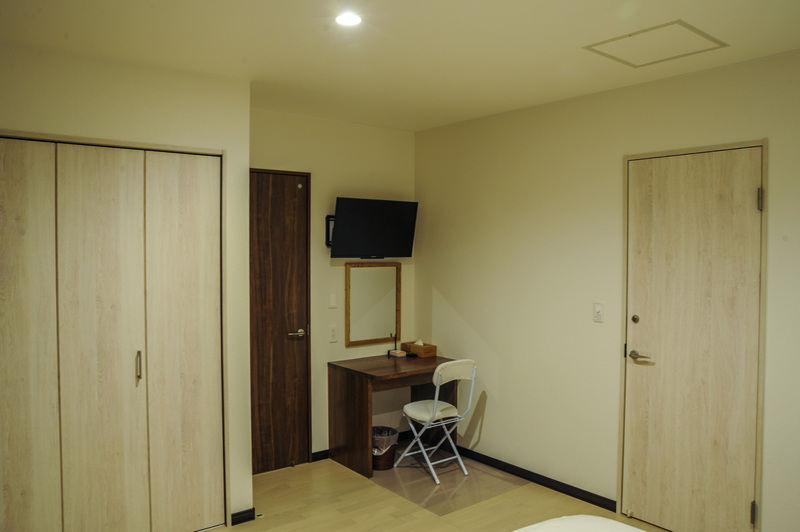 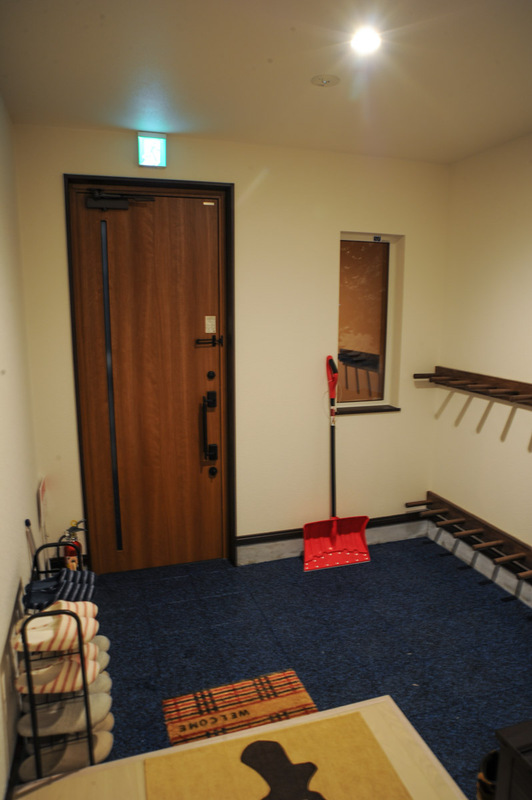 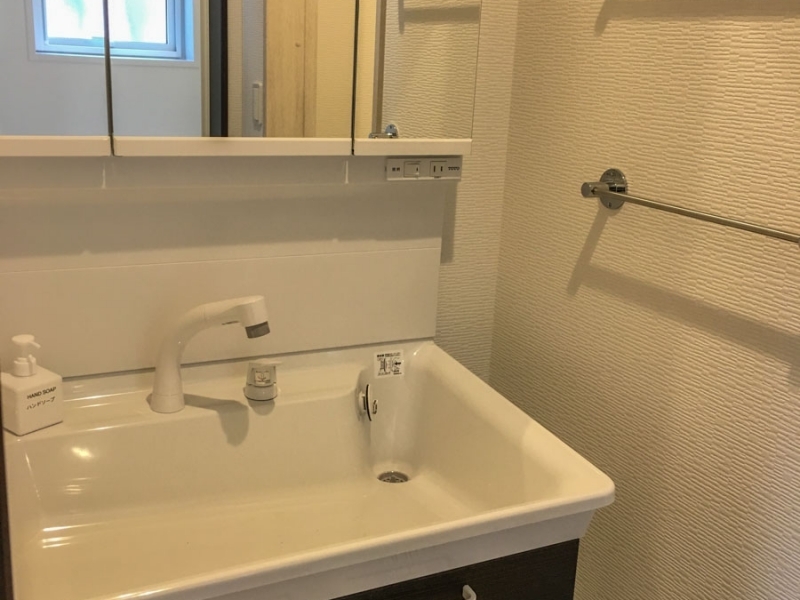 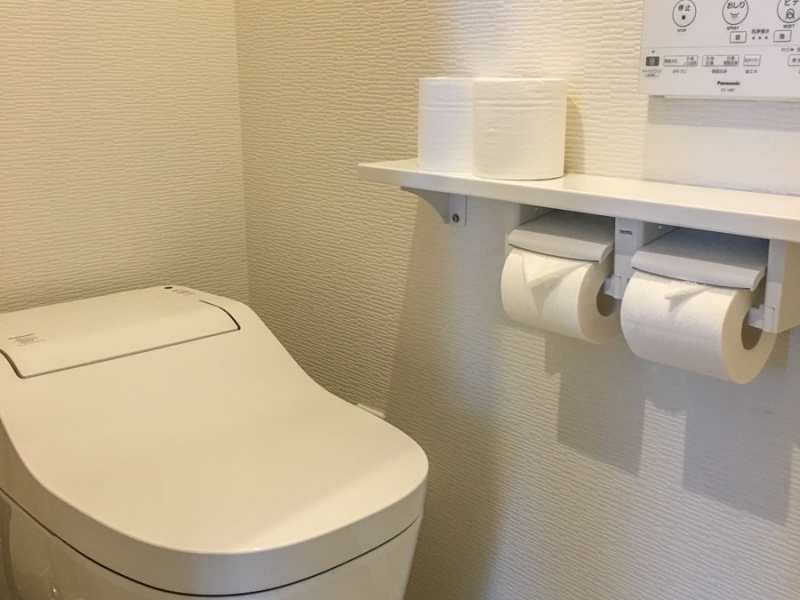 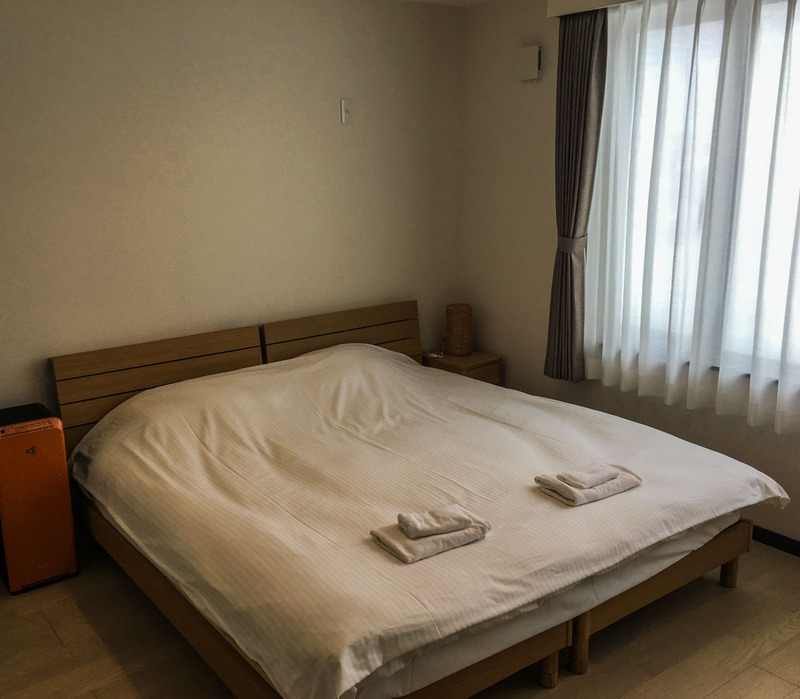 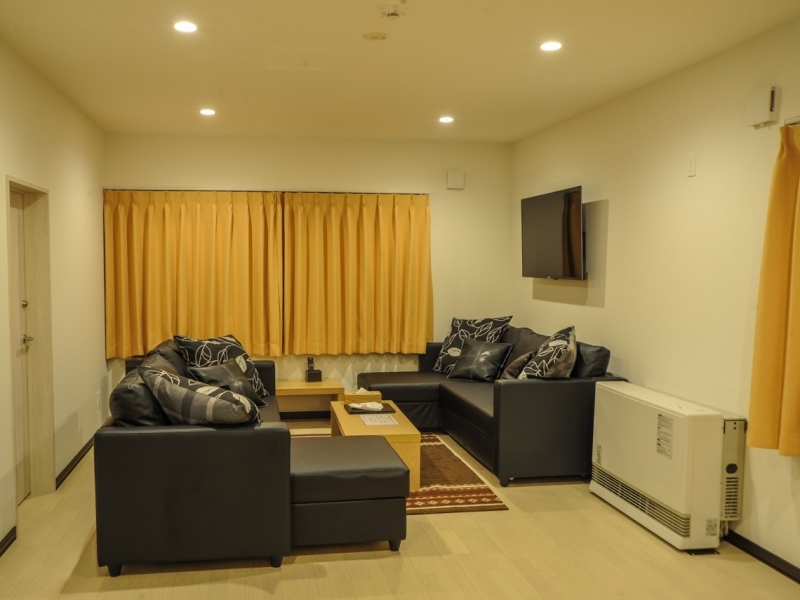 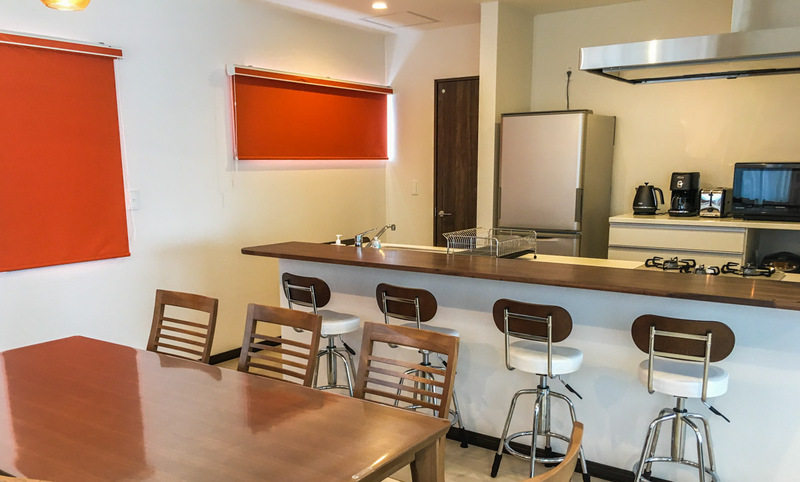 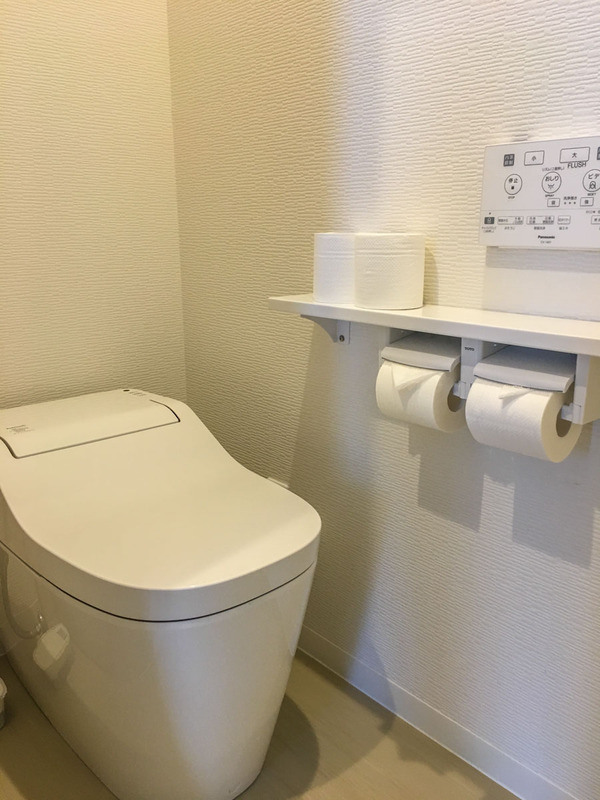 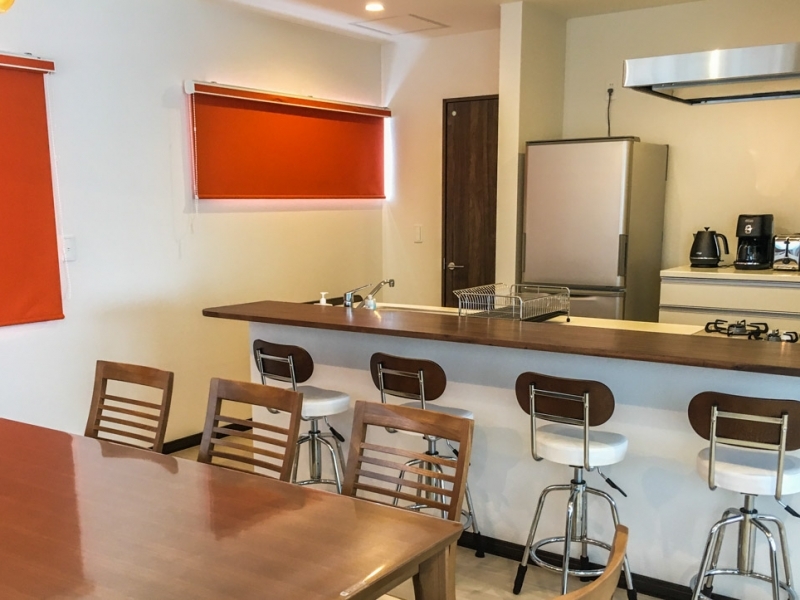 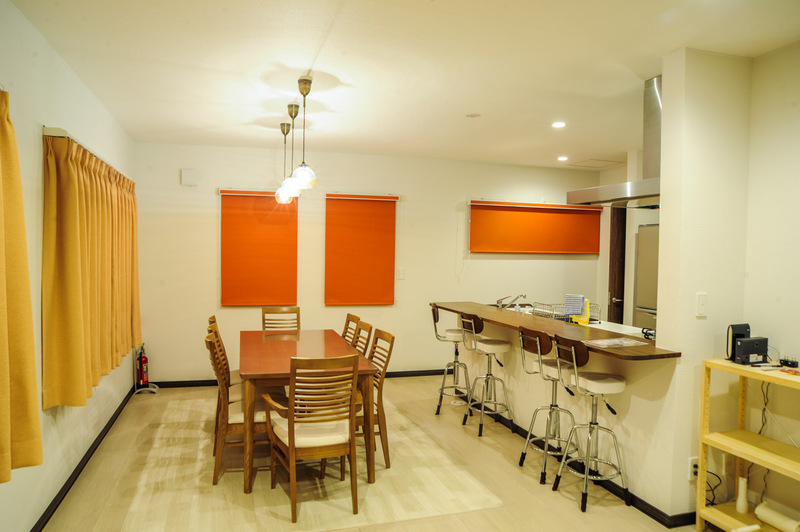 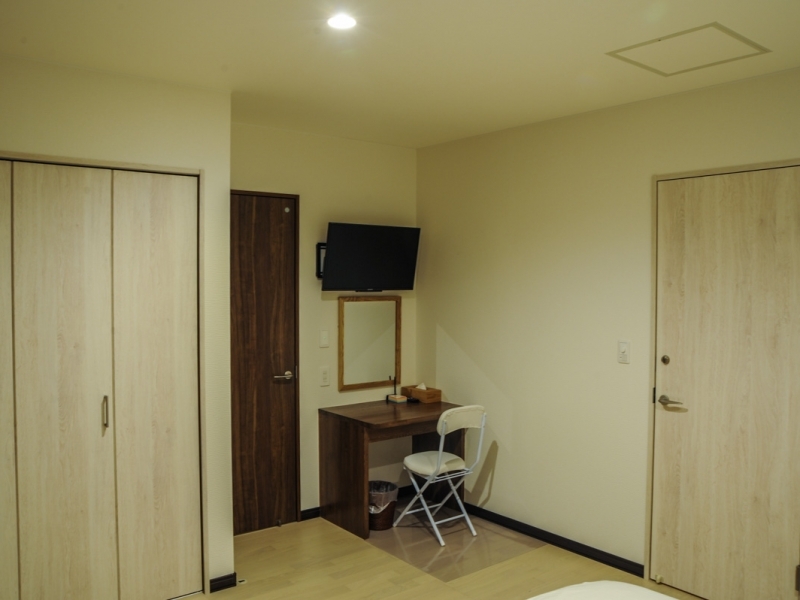 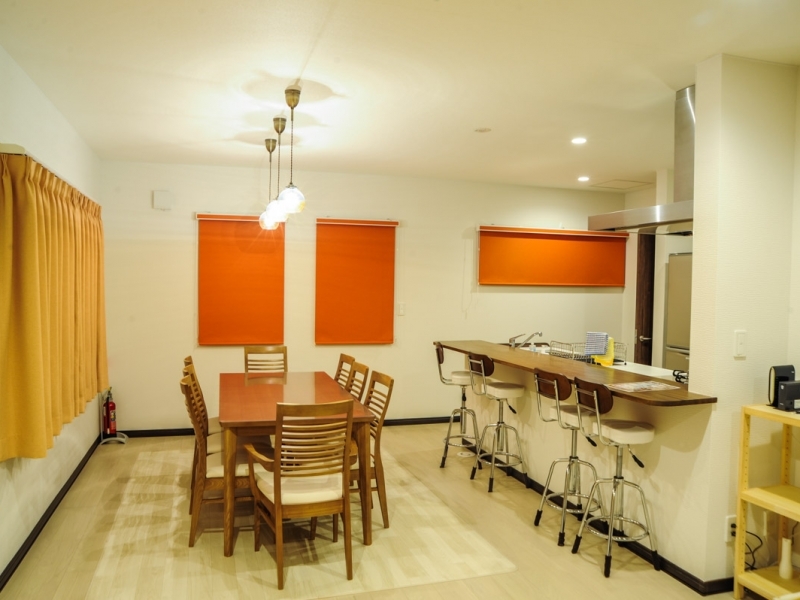 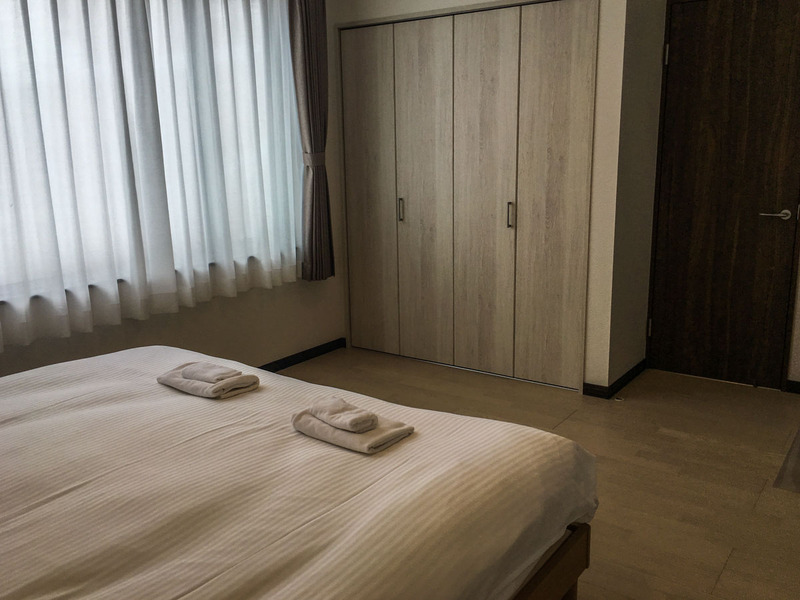 Each house has the same facility, that has 2 bedrooms, 2 bathrooms, 3 toilets, a nice living dining kitchen space and a sky deck with Tokachidake mountain view (opened in summer season). 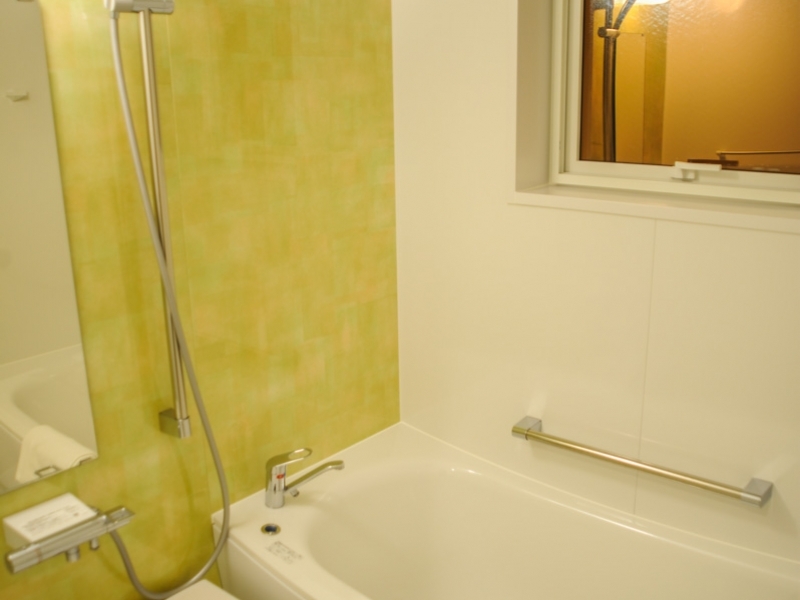 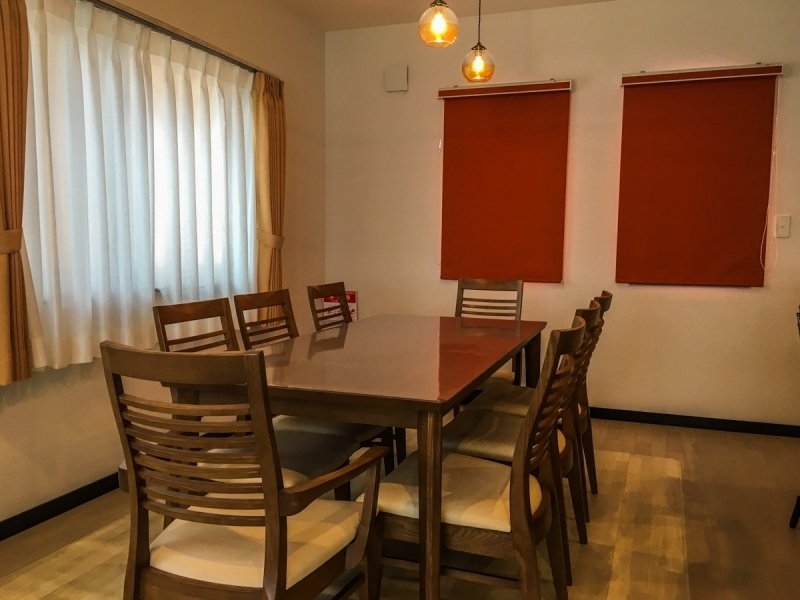 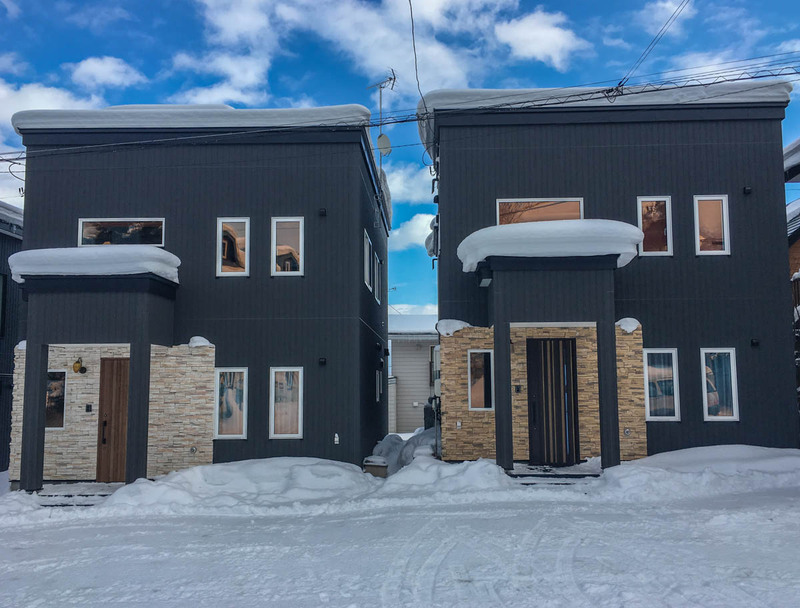 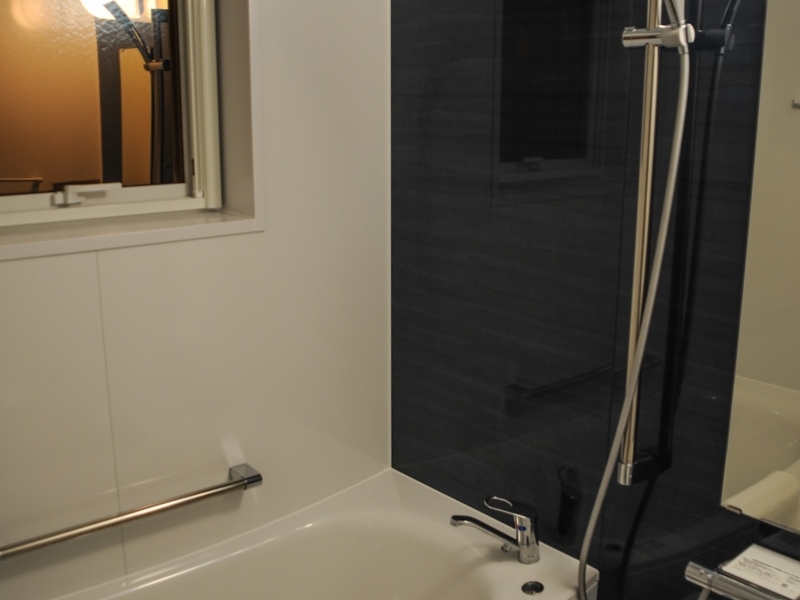 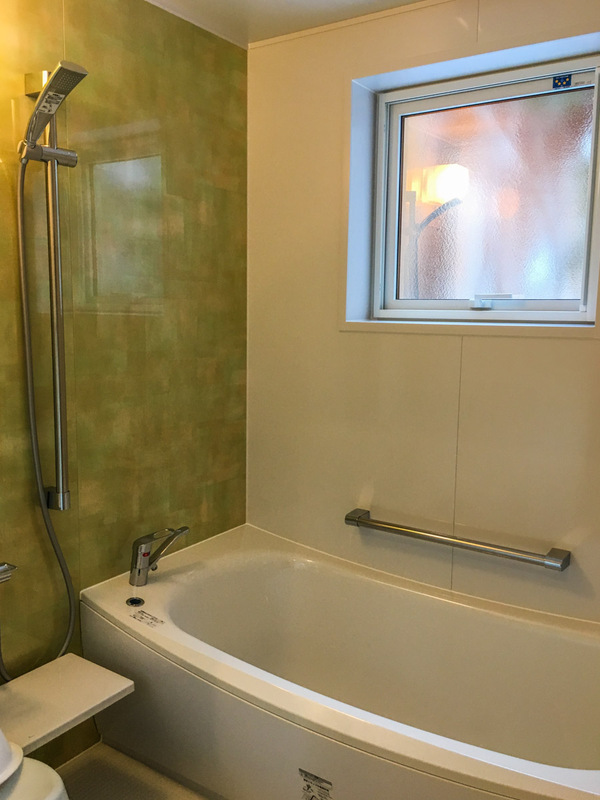 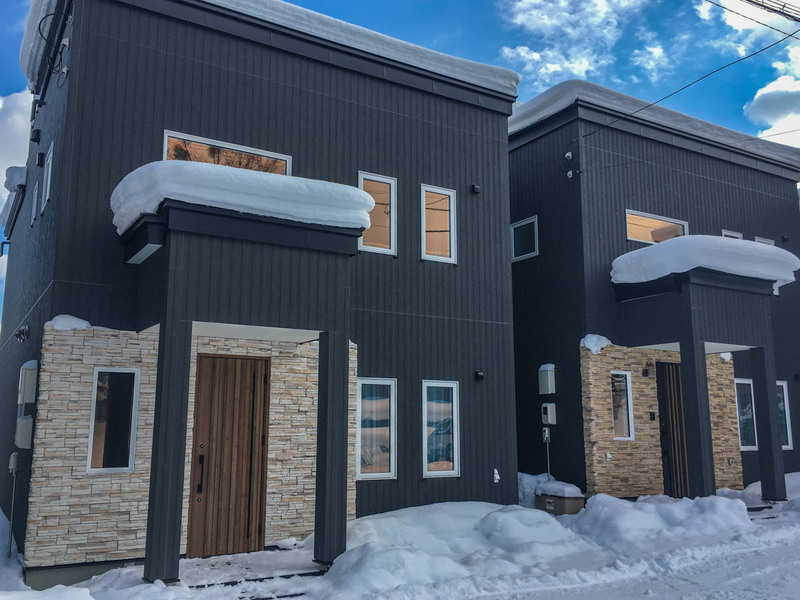 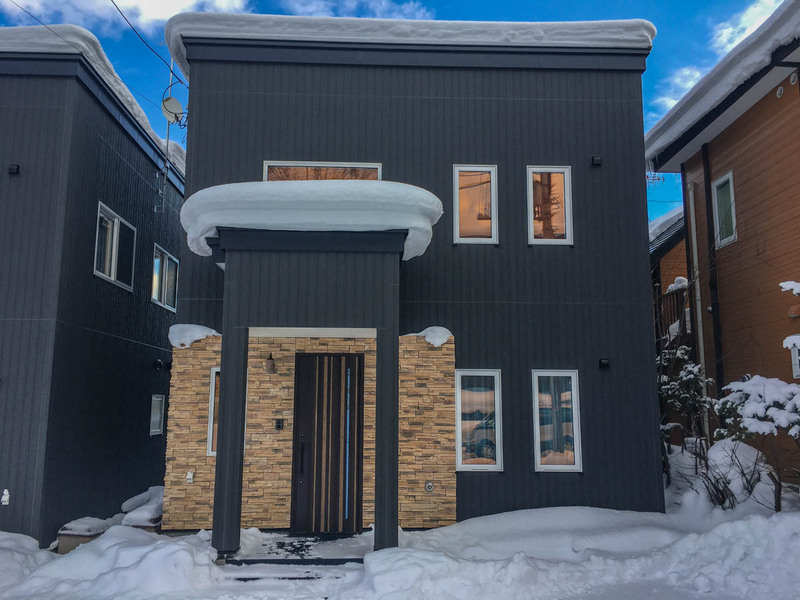 The houses are located within the walking distance to restaurants, cafes, bars, ski rental shops, ski tour companies, child-care, convenience store, bus stops, and ski gondola station.